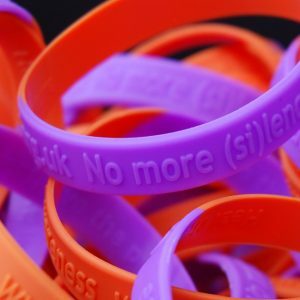 Wristbands will be on sale on Monday 17th August 2016. 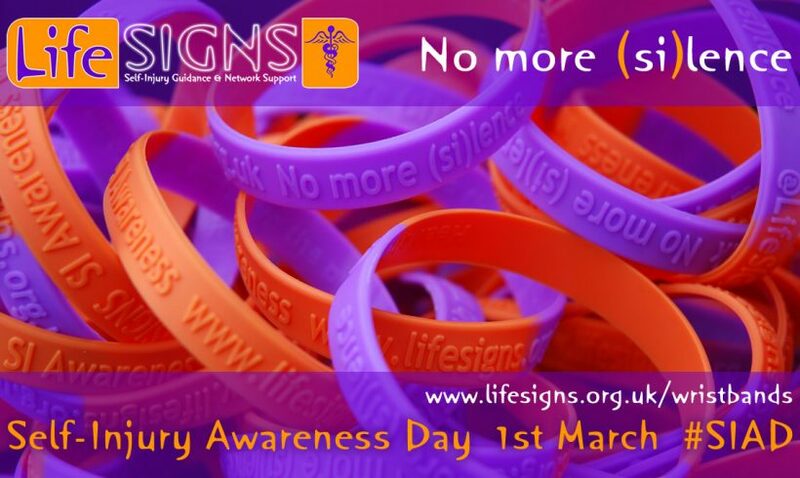 Self-injury Awareness Day – today! 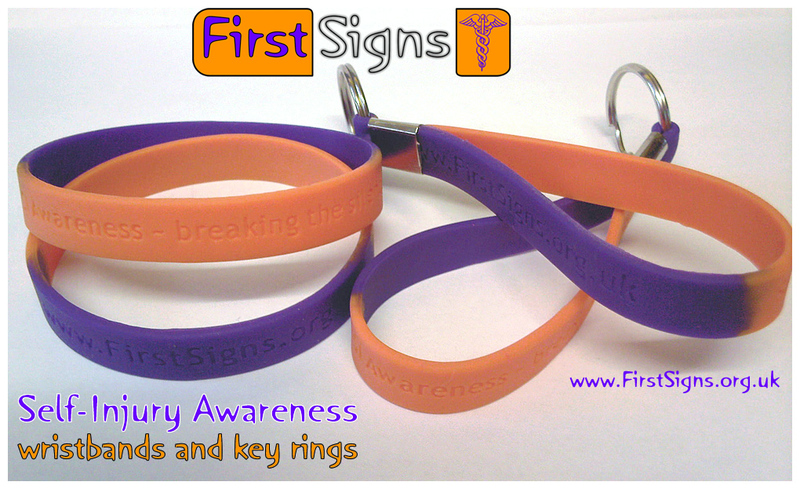 Brand new wristbands and key rings are on sale now. 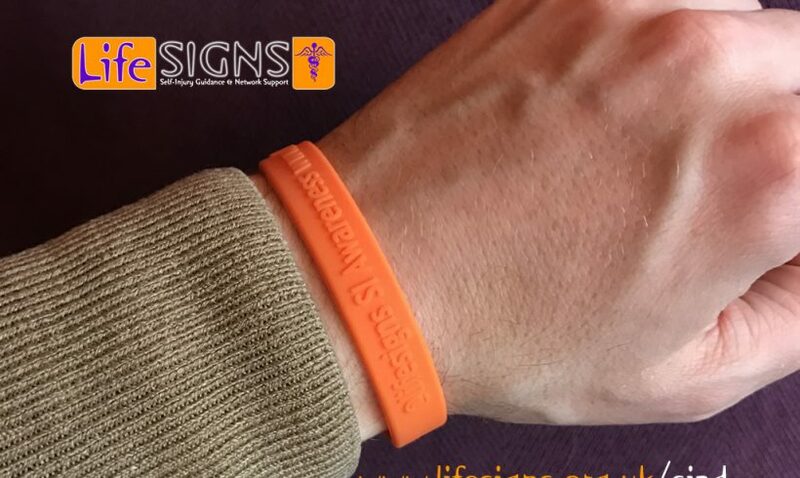 Get yours in time for SIAD. We've found some more wristbands and keyrings.